Manufacturer & Exporter of Animal Drawn Ploughs. 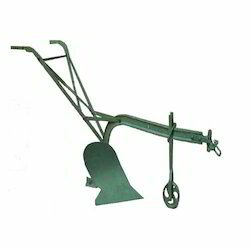 Our product range also comprises of Shovel, Forged Shovels and Garden Tools. Our comprehensive array of precision engineered products also includes high quality Animal Drawn Plough. These are widely in demand among our clients and is available without Track Chain. Looking for Animal Drawn Ploughs ?